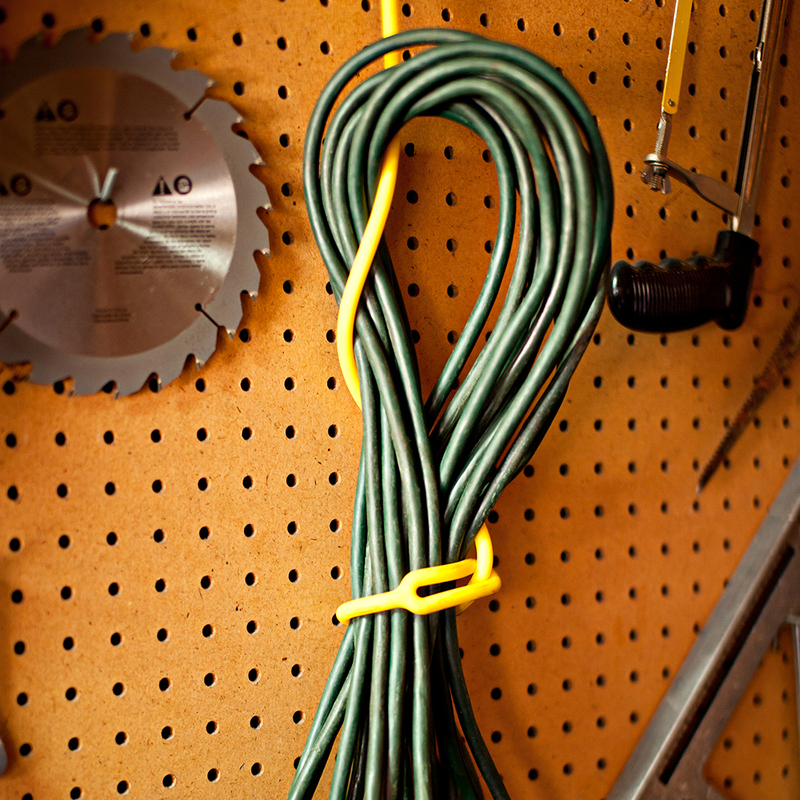 The most versatile cord you’ll ever use! 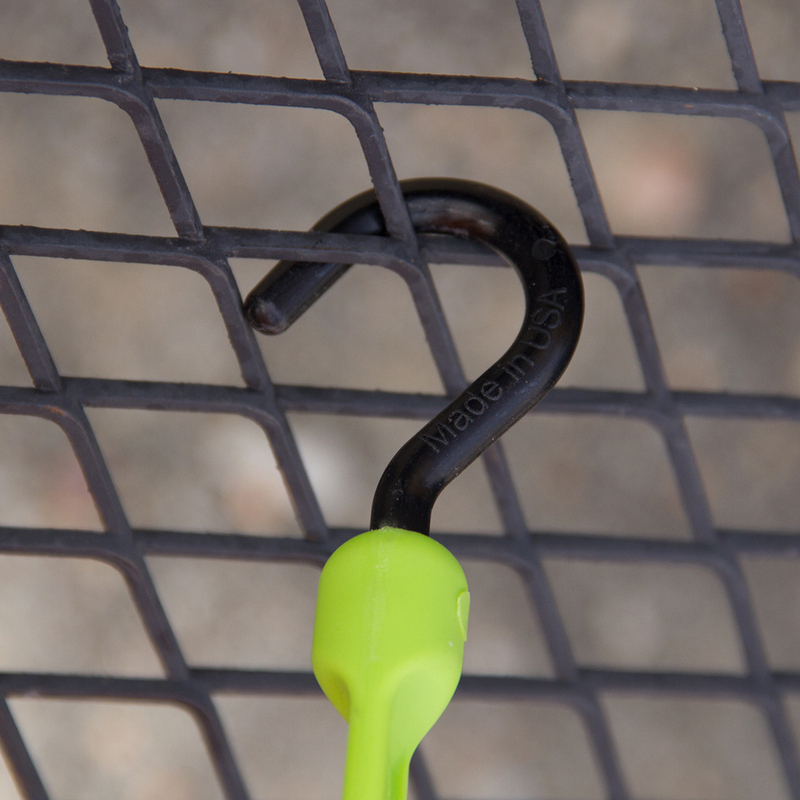 Nylon hook on one end and a molded loop on the other. 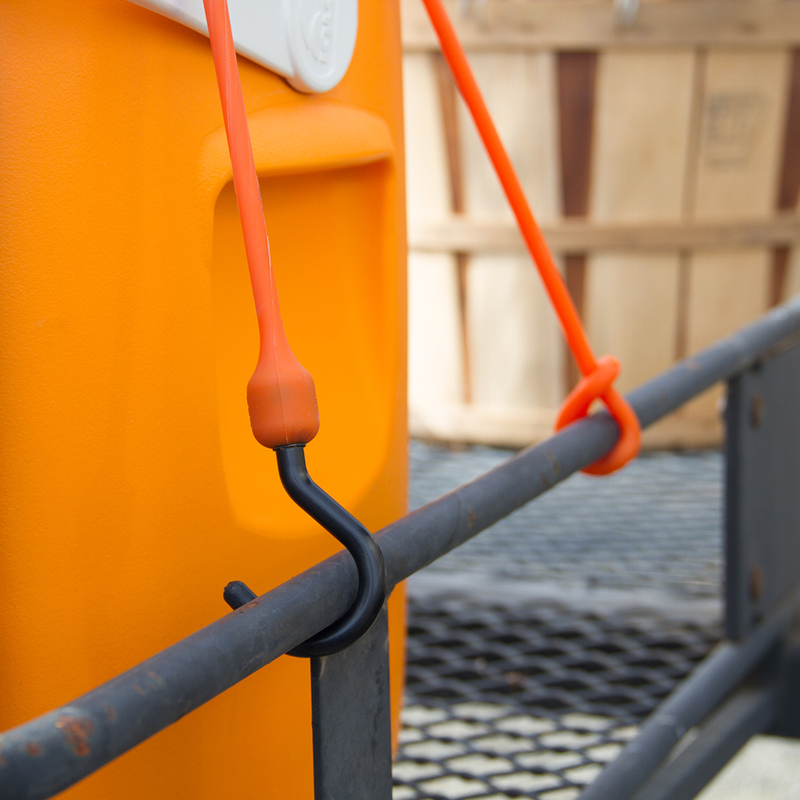 30″ in length for endless uses. Safely stretches up to 2x original length. Available in Black, Blue, Military Green, Orange, Red, Safety Green, White, and Yellow. Guaranteed for life against manufacturer defects when used as directed.